Simple, every day acts – our jobs, family duties, etc – can create significant results when driven by a powerful purpose. Find yours, and get ready to Take Your Message To The WorldTM today! There is an inner yearning within each of us. A faint but powerful whisper that tells us that there’s something more. That we’re destined to have a bigger impact than we’re having currently. A voice, that once expressed, will inspire others to their own greatness, and in a very practical way, make the world better. It’s time, to listen to that voice. It’s time, to TAKE YOUR MESSAGE TO THE WORLD. by a purpose bigger than yourself? 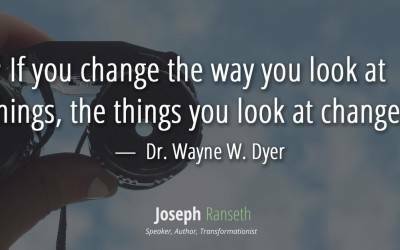 The mundane becomes meaningful, the base becomes beautiful, all things are transformed, when looked at through the lens of purpose. What’s yours? Want your own Take Your Message To The World™ blueprint? Opt-in to be the 1st to receive this free guide hot off the presses! I hate reading email, so I won’t send much at all. But you can be sure that if I send it, it’ll be worth reading. 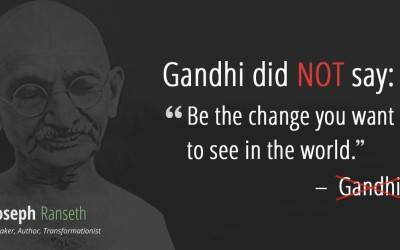 You know that whole quote: “be the change you want to see in the world” that we attribute to Gandhi all the time? Well, he didn’t actually say it. Your Army of Advocates is more than just those you inspire from outside your organization, it also includes each and every member of your internal team. The way you find those talented, passionate individuals may be best served by looking beyond the traditional resume and cover letter. In order to build an army of advocates, you must first connect in a powerful way. 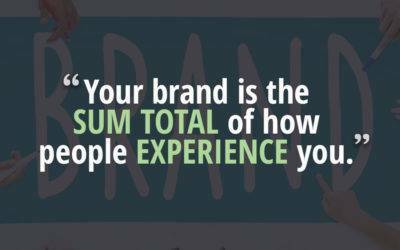 Just as businesses seek to build their brand to attract customers, branding is an important component in starting your movement. In starting any movement, you need to earn trust before you can build an army of advocates for the cause. 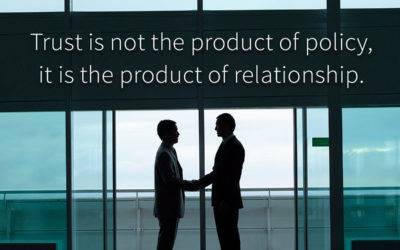 I was recently quoted in Forbes on how to build trust within an organization. 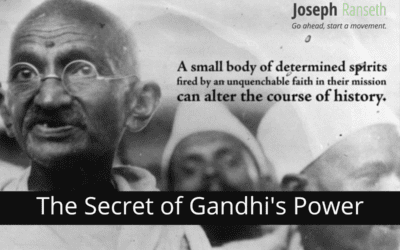 What gives a movement its true power? How do we get there? 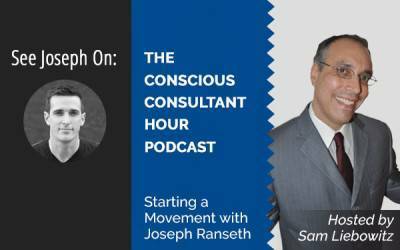 On this episode of the Conscious Consultant with Sam Liebowitz, I discussed how to start a movement. But, unlike other times you may have heard me speak about this topic, Sam and I dove deeper into the transformational internal work that truly fuels any great movement. Any change worth achieving is brought about by those who dare to believe that something inside of them is superior to circumstance. At the root of all transformation is connection. Many times that connection comes in the form of a relationship. If you’d like to see how Joseph can support you, reach out now and say hello.